Why is Firmware Important in Digital Cameras? Firmware is essential to making today's technology work because it is the software that tells the hardware how it needs to function. Digital cameras include firmware and, just like every other device, it is important to install updates. Camera firmware is a DSLR's basic software and coding, which the camera maker installs at the time of manufacturing. The software is stored in the "Read Only Memory" (ROM) of the camera, and so it is unaffected by battery power. Firmware is responsible for making your camera work, and it is therefore vitally important. The firmware installed on your camera's microprocessor controls all of the functions from the various features to essentials like autofocus and image processing. From time to time, camera manufacturers will release firmware updates, which will upgrade the camera by enhancing performance, adding new features, or even fixing known issues. It is important to check for firmware updates periodically. Firmware updates are installed by using a computer to download any updates onto the camera from manufacturers' websites. It is recommended to check for updates every few months. Although firmware updates are designed to improve the functionality of DSLRs or any other type of digital camera, they are not obligatory, and some minor updates may be completely pointless, such as, for example, adding a language to the menu system that you don't even speak! Care also needs to be taken to ensure that the update will actually work on your existing camera. Some updates require a certain level of firmware to already be installed. Other firmware updates are "region" specific. You need to make sure you are installing the firmware for the North American region (if that is where you live) and not a region elsewhere in the world by mistake! You should also bear in mind the way that your camera uploads new firmware. Some cameras have Programmable ROM (PROM), which allows new information to be added to the system. Others have Electronically Erasable PROM (EEPROM) which allows information to also be erased. These cameras are obviously preferable, as you are not stuck with firmware updates if you do not like them. Whenever you are considering an update to your camera's firmware, make sure to read all of the instructions very carefully. Even do a search to find out if other users have had issues with an update using your camera. In fact, camera firmware updates need to be done with more care than, say a software update on your computer (or even your phone!). 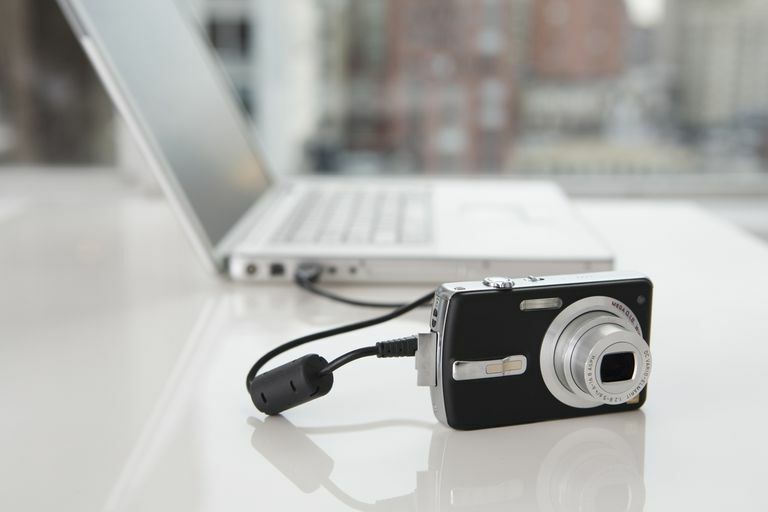 You do not have the control over your camera that you do your computer, so reverting it to a previous version may not be possible to pull off on your own. Bad updates can render your camera useless and the camera may have to be sent back to the manufacturer to fix. Do your research before updating your camera's firmware!